The inventor of Power Tee, Martin Wyeth, is a professional engineer by trade who has studied electronic engineering at two of Britain’s best universities. Having worked for companies including Guinness, Renault, Morphy Richards and a host of other large corporations, Martin was looking for a product opportunity to develop and take to market himself. In the early 1990's, Martin was learning to play golf at a driving range in Wiltshire, England. During a practice session on the range, Martin was finding the variation in outcome of each successive shot to be extremely frustrating. What felt like identical swings were giving rise to remarkably different ball flights. Slices were followed by shanks. Topping and hooking were interwoven with a sprinkling of those wonderful shots that fly straight down the middle, the shot that inspires all beginners to keep at it. Martin felt that the consistent need to break stance, grip, posture (all the attributes the teaching pro had been working on with him) and lose the feeling of each shot in order to tee up each ball was making it difficult to understand which changes to his swing were having what effect. Thus, the idea for Power Tee was born. 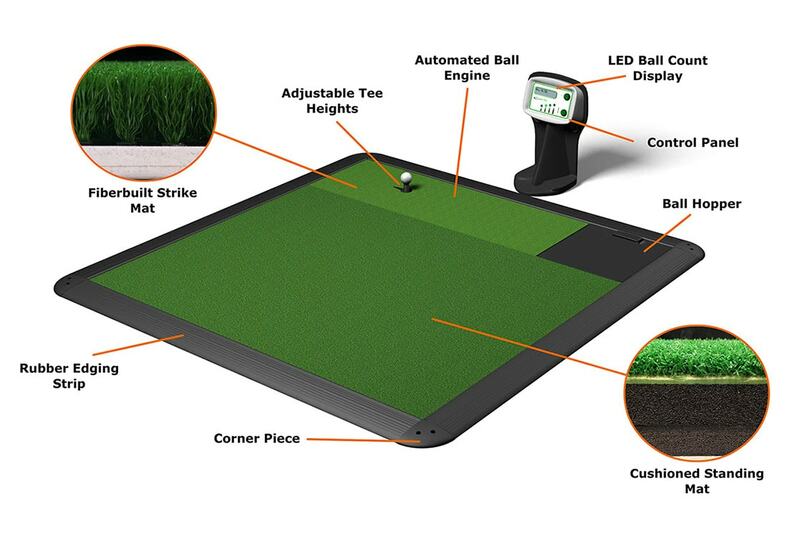 The idea centered around having the ball automatically teed up at the right height by a machine to allow the golfer to better understand and develop his or her swing. After building a simple prototype, golfer reaction was tested and an in-depth study carried out on the driving range industry. As it turned out - golfers went nuts over Power Tee. And they wanted more. 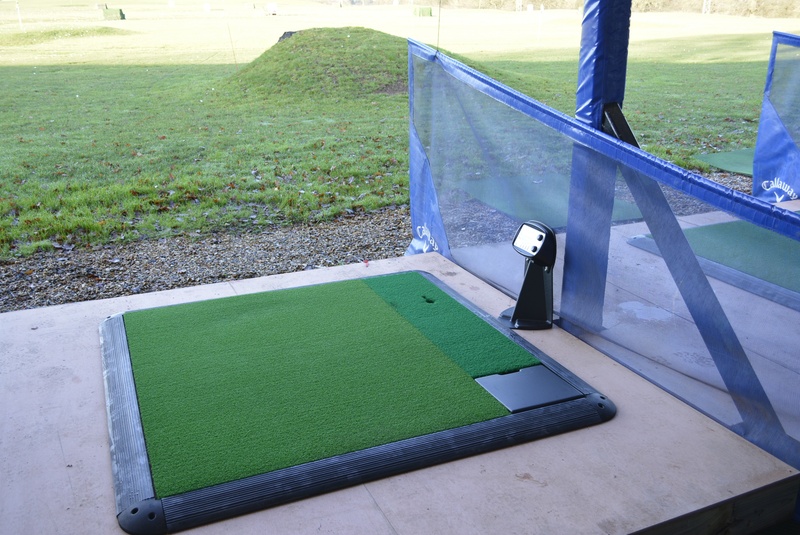 The original Power Tee was designed, built and installed at a range in Great Britain in 1999. 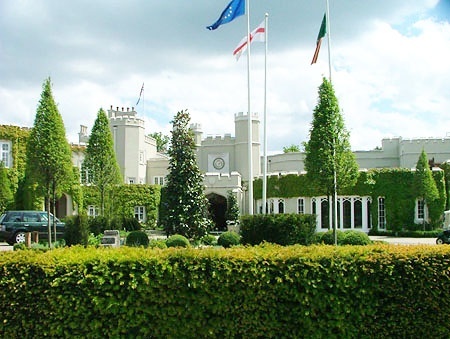 In April 2002, Power Tees were installed at Wentworth Club, then host of the BMW PGA and World Matchplay. 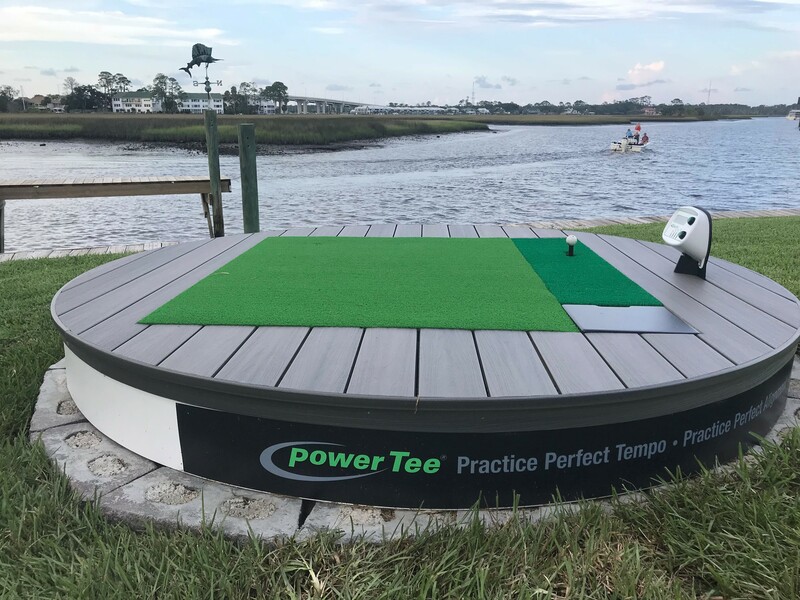 Despite the original Power Tee being extremely reliable in factory testing, the first few installations revealed a multitude of problems with the system and a four year spell of intensive learning, modification and investment began. In 2003 the Mark 2 Power Tee was launched as the result of over $3M investment and four years of grueling on-site testing across 30 sites. The system addressed all of the issues identified during the early years of development and testing, and patents were filed to carefully protect the attributes of the system that made it successful and commercially viable. In April 2003, Golf-Tech installed Power Tees at the brand new PGA National Golf Academy at The Belfry, host of the 2002 Ryder Cup and in February 2004, Power Tees were installed at St Andrews, the home of golf. 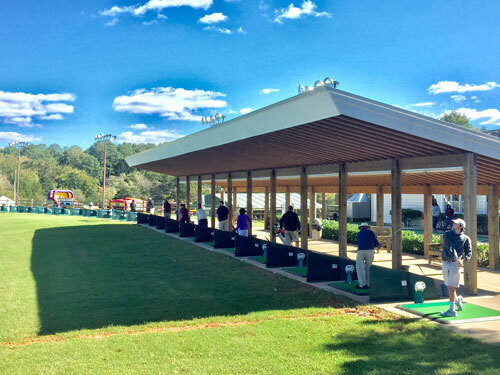 During the early years, the company also learned about the driving range industry and the daily pressures that face these businesses. The UK design company ran its own busy urban driving range for more than seven years. 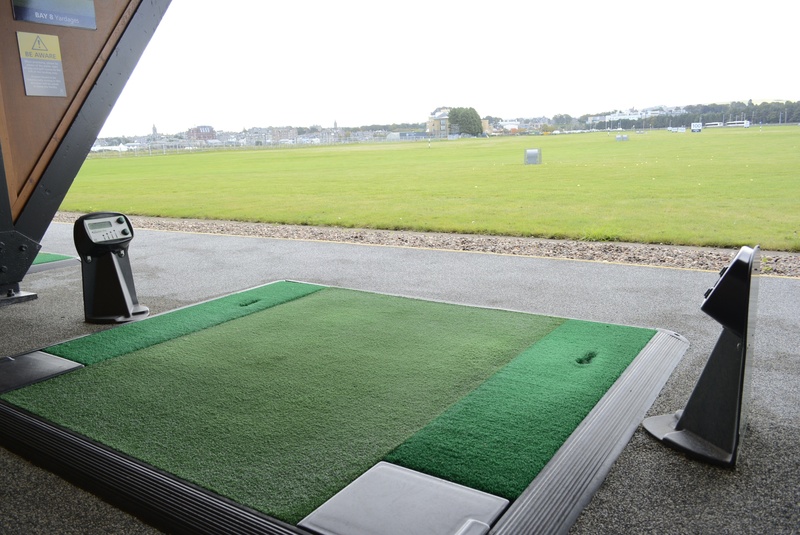 The range had 26 covered driving bays and a further 8 outdoors, and sold around $500,000 worth of balls annually. In 2007, Golf-Tech, Inc. was established as a wholly owned U.S. subsidiary which subsequently began operations from Ponte Vedra Beach, FL in November 2009. In 2009, Golf-Tech Limited was awarded a Queen’s Award for Enterprise for Innovation, the UK’s top business award bestowed on only a handful of companies each year. Winning companies are subjected to intense scrutiny by the awards office and the award is presented personally by HRH Queen Elizabeth II at Buckingham Palace. 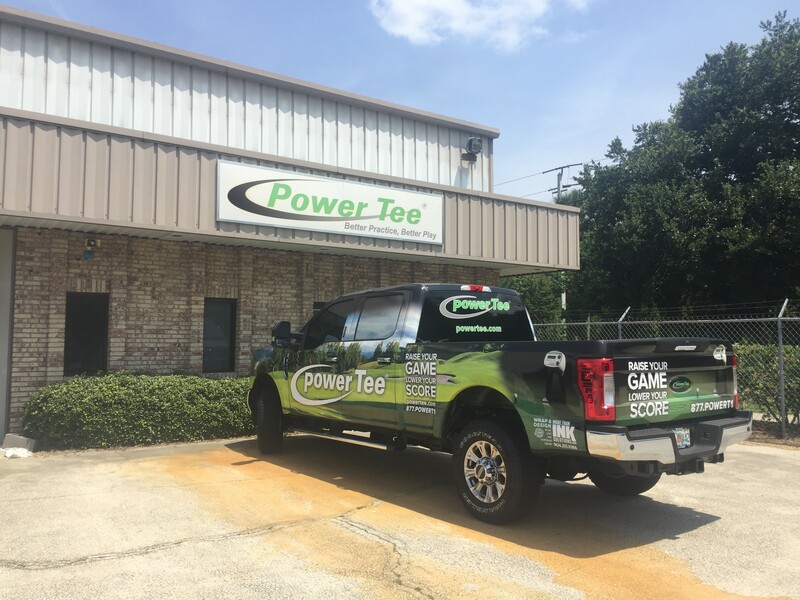 Today, Power Tee's automatic system tees up 6 million balls per day in 18 countries around the world, including several United States military bases. Orders of Power Tee vary in size - from customers taking just three machines, to orders of over 120 machines. 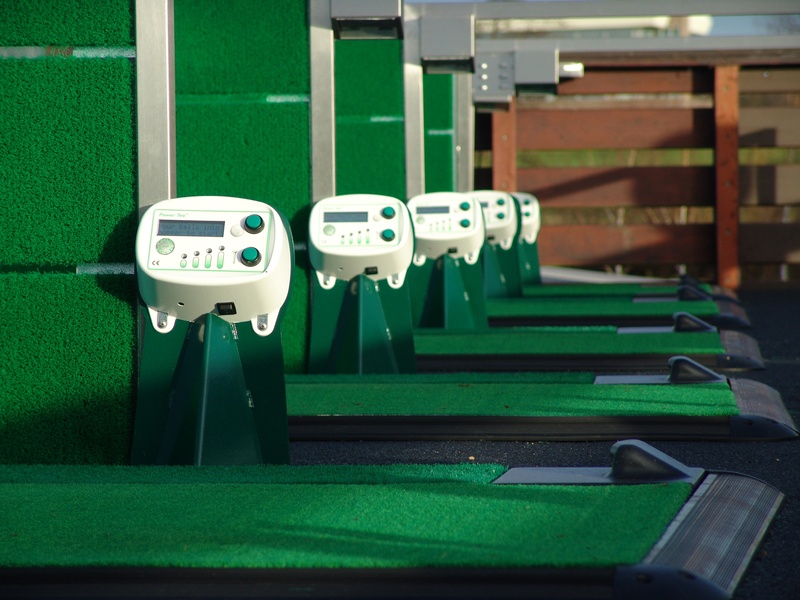 Power Tee units are currently installed and featured at 80% of the floodlit golf ranges in the U.K., including four Ryder Cup venues and the home of golf, St. Andrews. 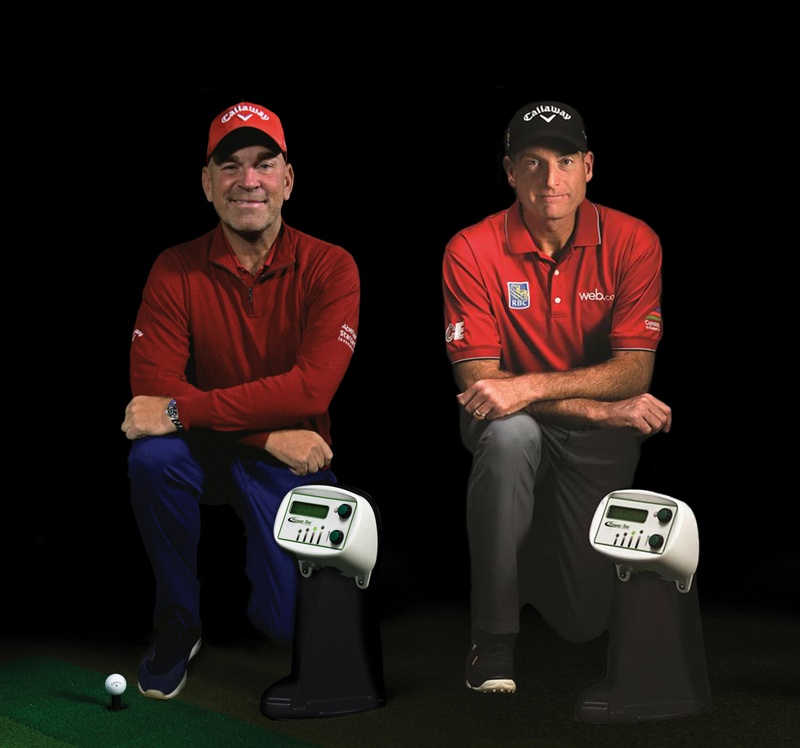 Power Tee offices are in both Ponte Vedra, FL, and Swindon, U.K.
Power Tee is now endorsed by two of the world's top golfers: 2018 USA Ryder Cup Captain Jim Furyk, and 2018 Europe Ryder Cup Captain Thomas Bjorn. Power Tee is also endorsed by Mitchell Spearman, an elite golf instructor to many PGA professionals, including two world #1 golfers. Get the same Power Tee used by prestigious ranges around the world - in your backyard.